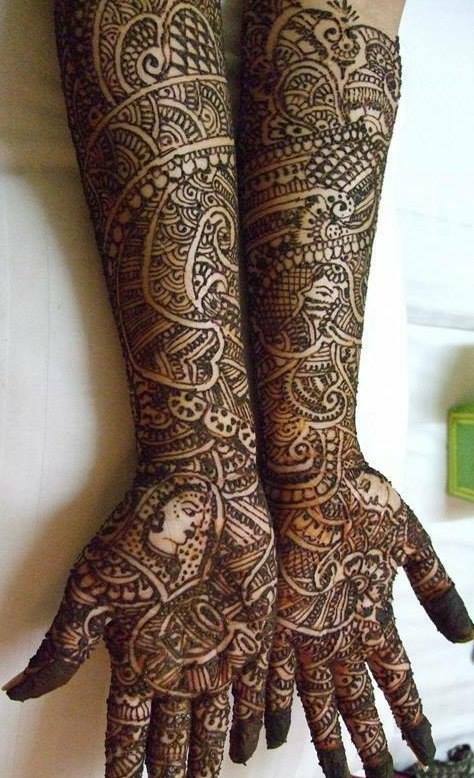 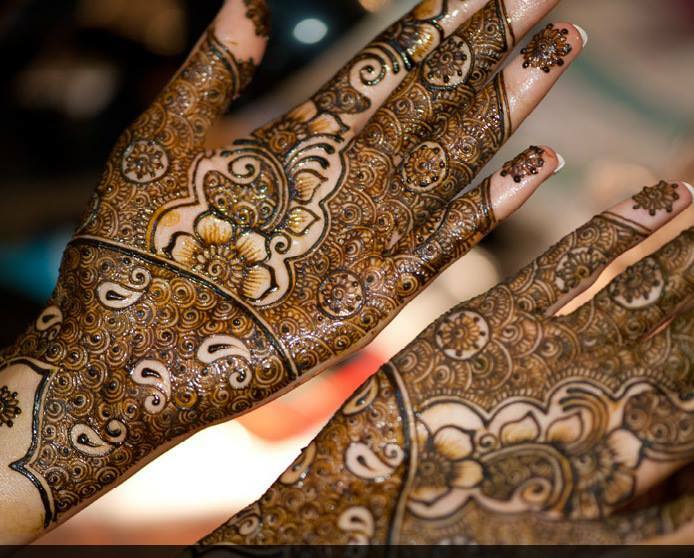 Mehndi has its versatile manner indicating South Asian women’s personality. 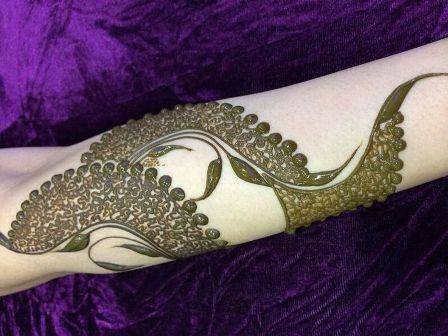 Mehndi is a natural dye which is made from leaves of the henna tree. 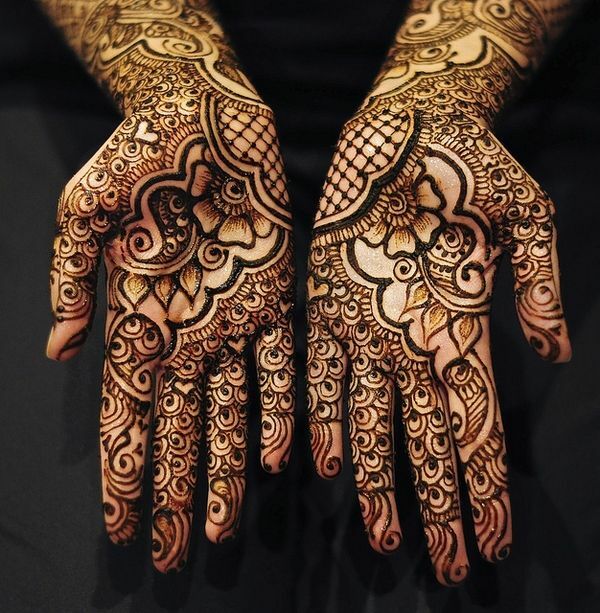 It causes no harm and easily fades in days. 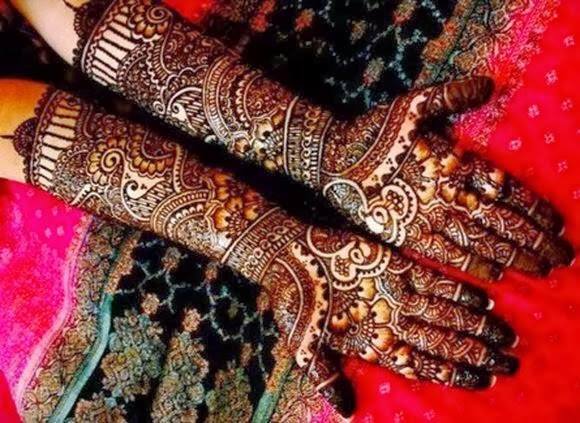 For years mehndi has been a tradition among the women of South Asia and considered as a beauty factor on the occasions like eid, festivals, weddings, etc. 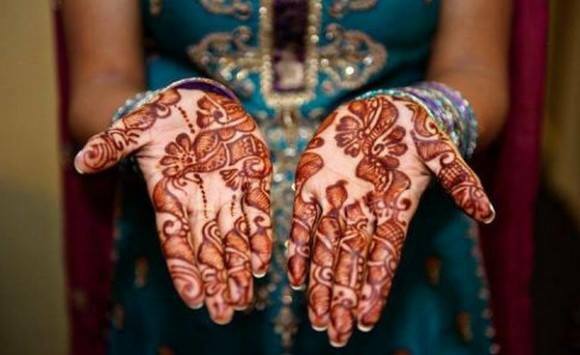 Not only Pakistan, it is famous among other Asian countries too like Arab & other Asian countries, that’s why we sometimes hear about Arabic Mehndi designs blah blah but no matter which design it is, the important thing is the color which it leaves on hands, arms and feet.Today we will post on beautiful mehndi designs for eid. 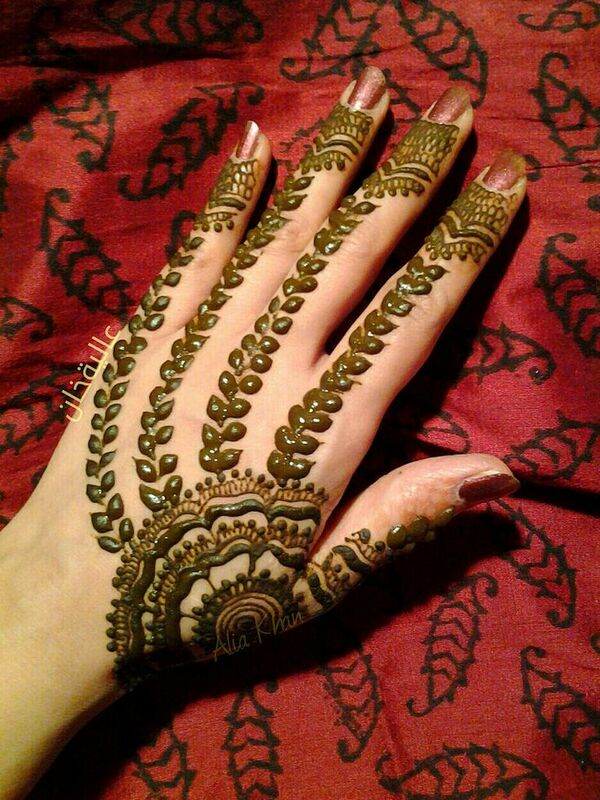 Eastern bridal hands are fully decorated with unique mehndi designs, also the other girls attending weddings put on mehndi as importantly as their makeup and clothes. 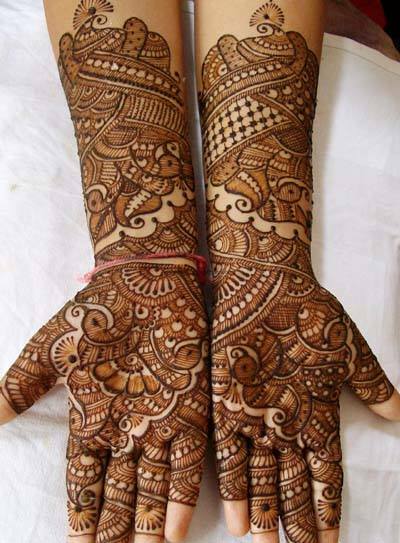 Other than weddings mehndi is also applied to special events like Eid-ul-Adha, Eid-ul-Fitr, and Diwali, Karwa Chauth for Hindus. 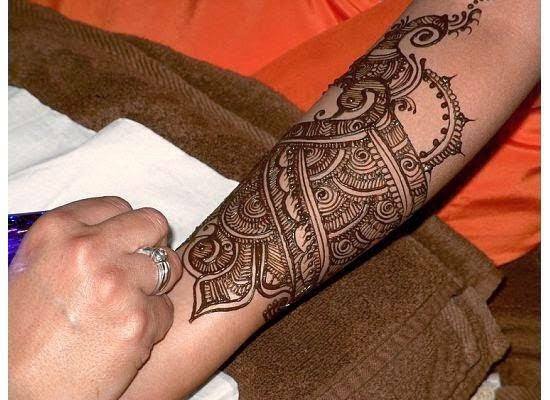 All these occasions can’t be imagined complete without mehndi. 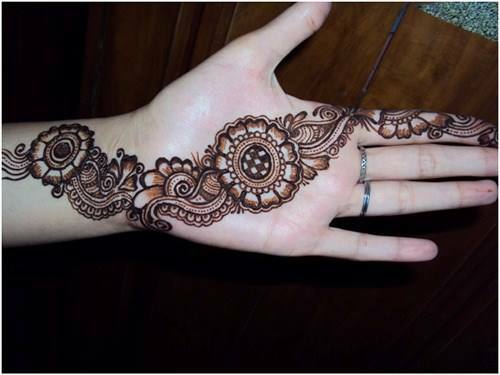 Eid is our religious occasion which is considered as full of happiness, joy, feelings, emotions, get together and full of fun. 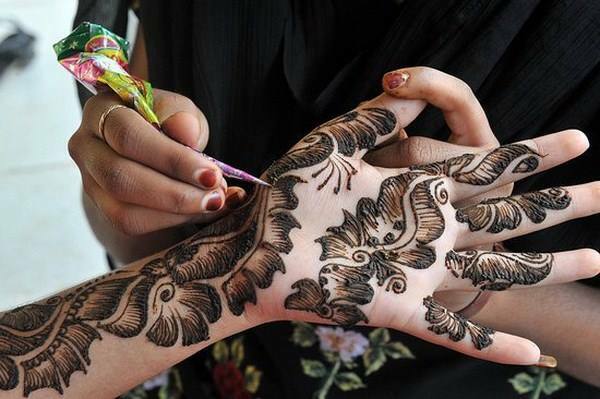 We celebrate it warmly and start the preparations for days before Eid. 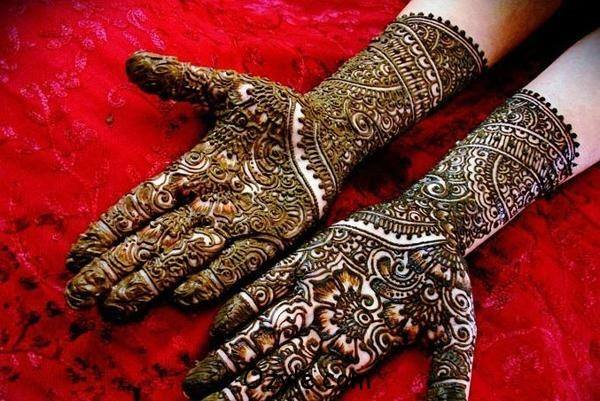 Where we buy beautiful clothes and shoes, girls never forget to put on beautiful designs too as Mehendi is an amazing way to enhance the beauty of hands and arms, in fact, feet. 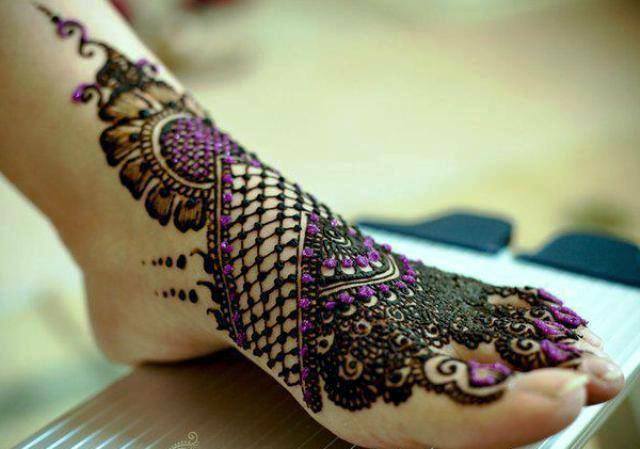 Not among the young girls only but kids and ladies of all ages also enjoy this beautiful embellishment. 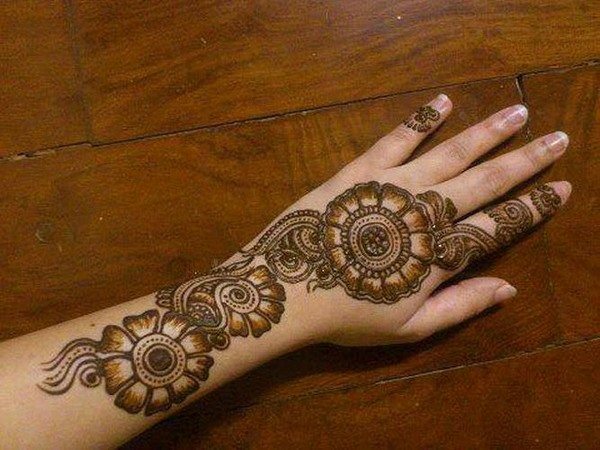 We are providing you here with the amazing patterns of mehndi designs for eid which you can copy them at your festivals, wedding ceremonies or parties. 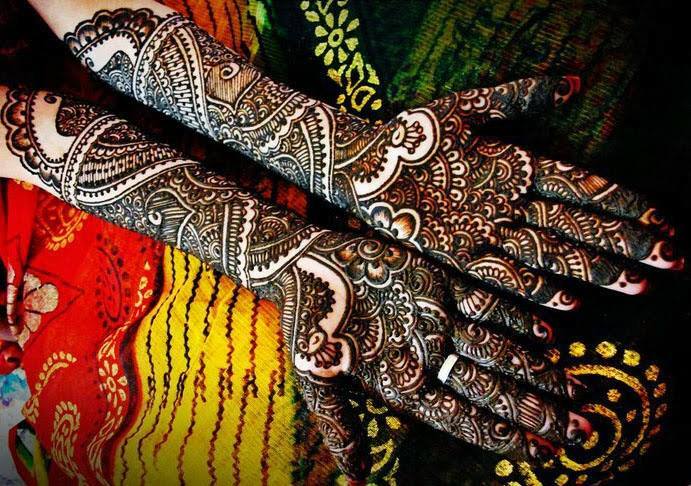 Sort out your favorite art and get inspired by the mind-blowing series! 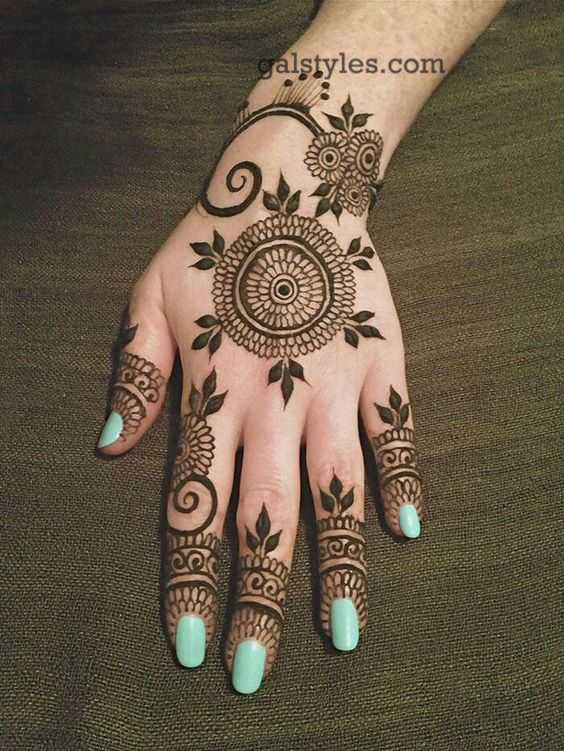 Of course, all young girls are always wandering around for some unique designs to look exceptionally different from others. 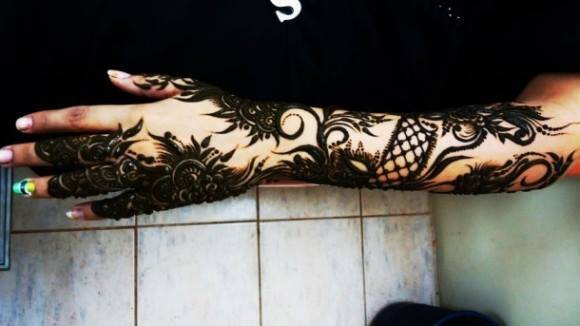 Mehndi is the most attractive and essential thing for girls on Eid day that the reason you see all of them crazy about it. 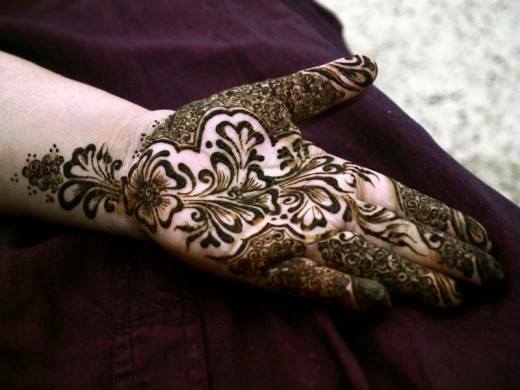 Some people go to beauty salons; some have their expert friends and relatives who know how to beautifully decorate one’s hands in a unique manner, or some can do it on their own. 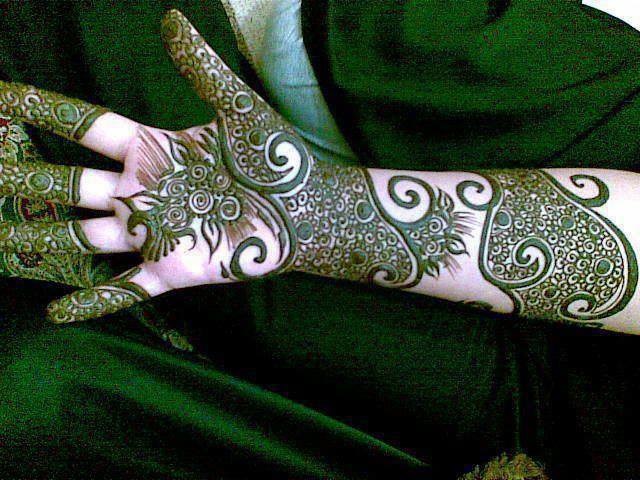 Seriously mehndi is a fun, just try to apply it by yourself, and you will know how easy and interesting it is. 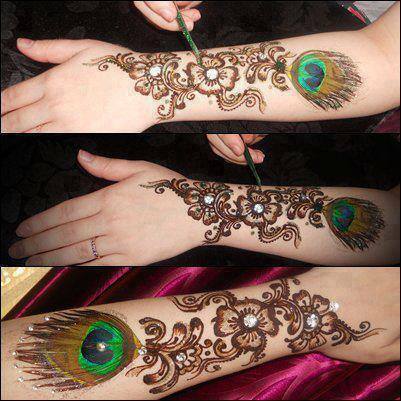 There are separate designs for kids and girls. 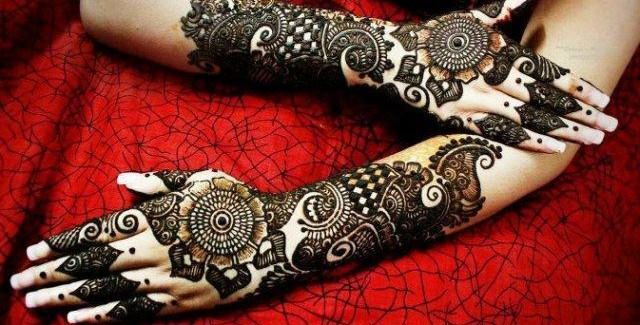 Mehndi magazines are available in the market, but experience tells that mostly girls surf the internet as it is the handiest way to get unique designs of all kind by sitting on your couch. 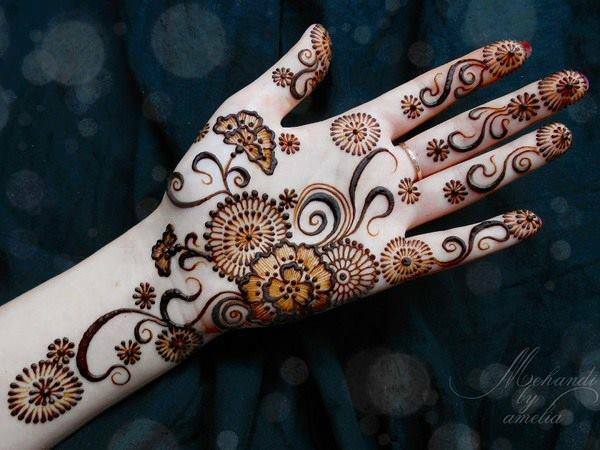 As they are many patterns from Arabic, Asian, Pakistani, Indian, Sudan, Indonesian, Italian arts. 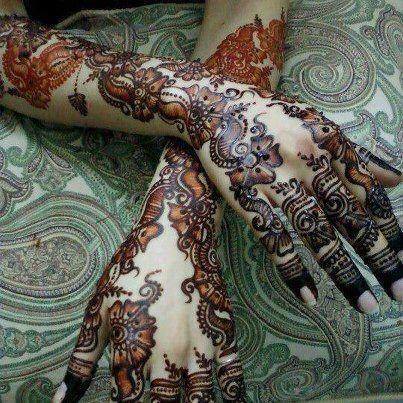 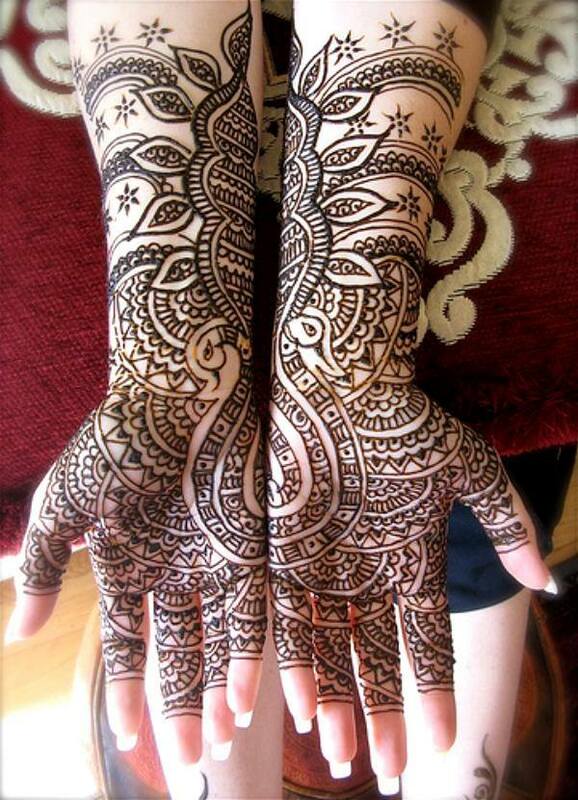 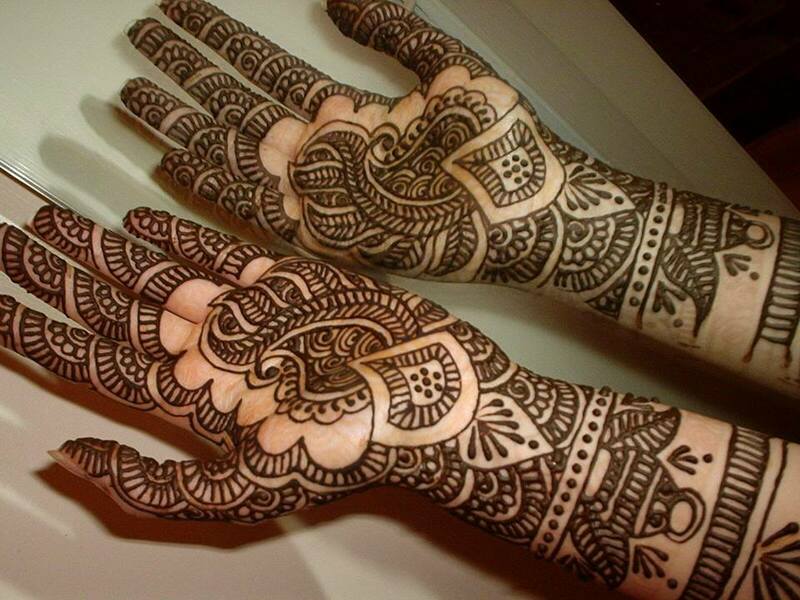 Here we have posted images from several types of Mehndi Arts that are popular in different countries. 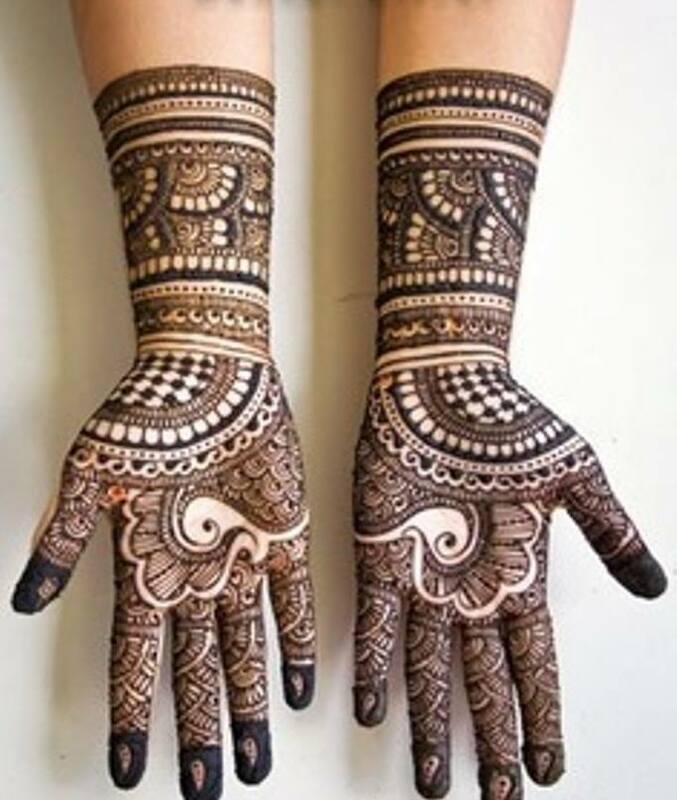 Here today we are sharing some of our favorite collection of designs and hoping that you all will like it too because our duty is to facilitate you. 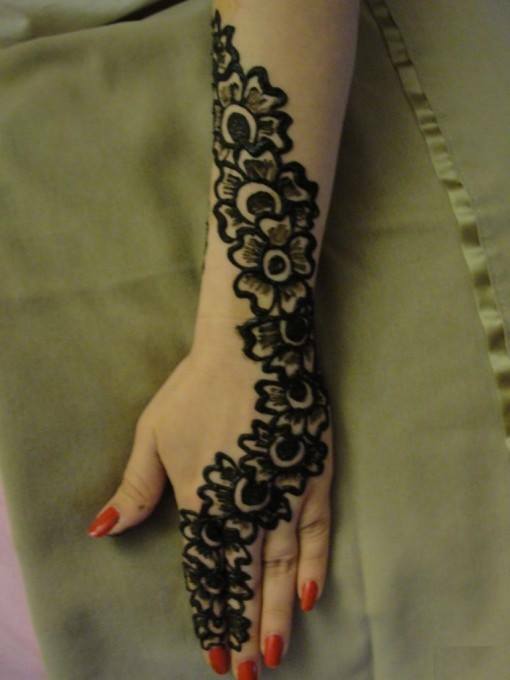 So, come on girls make yourself creative, do some fun and try these designs for your hands, arms and feet. 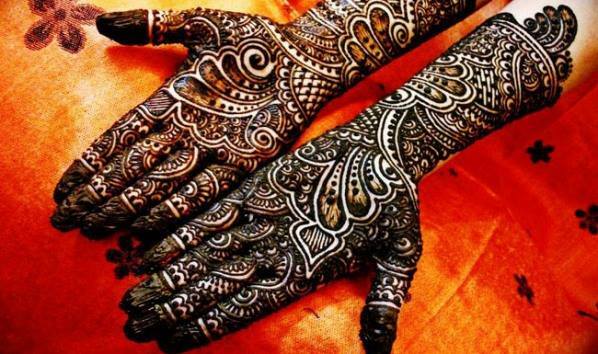 Make your event memorable and outstanding with these amazing patterns on your hands.Have a look at the image gallery posted below and get inspired! 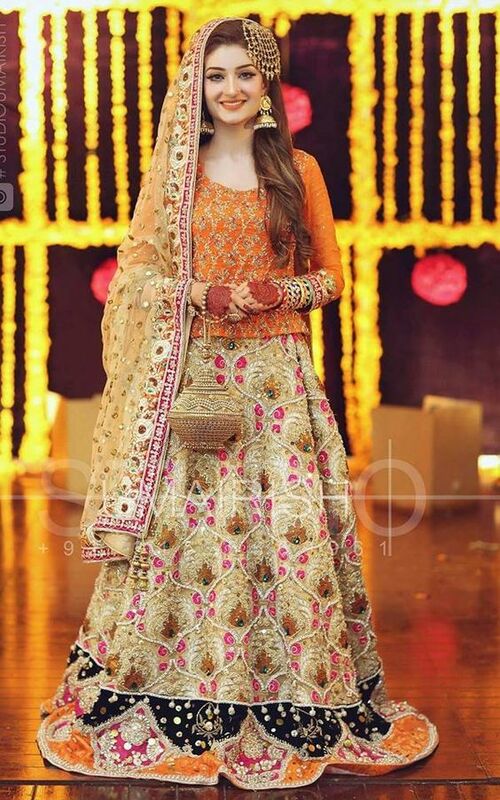 Keep visiting our site for latest fashion trends. 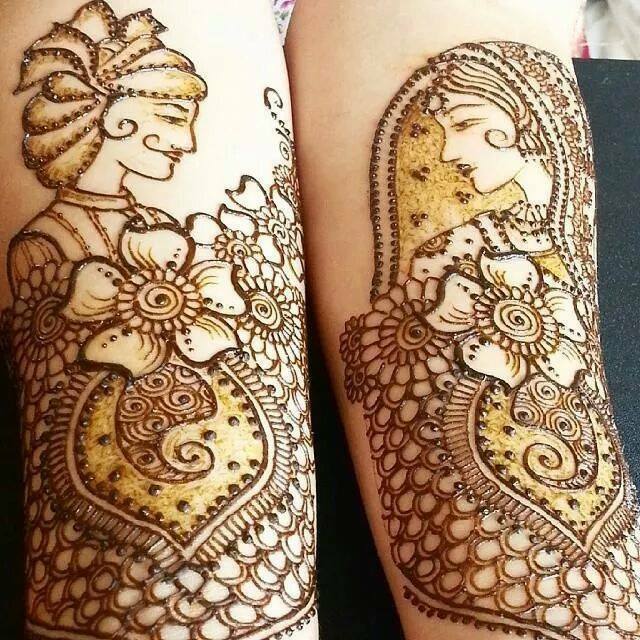 Hope you will love our stuff.